4)No Spill---No acid inside, no leak problems. There is simply no comparison between our batteries and lead acid batteries when it comes to stating your bike, which is what motorcycle batteries are designed for, our packs offer super high cranking power-generally twice the cranking power of the lead-acid batteries they replaced. Tongyu new superlight race battery packs are a revolution in battery technology, Our lithium iron phosphate(LFP)batteries offer an average of 80% weight reduction, far greater starting power and a much longer lifespan when compared to the lead-acid batteries they are designed to replace. 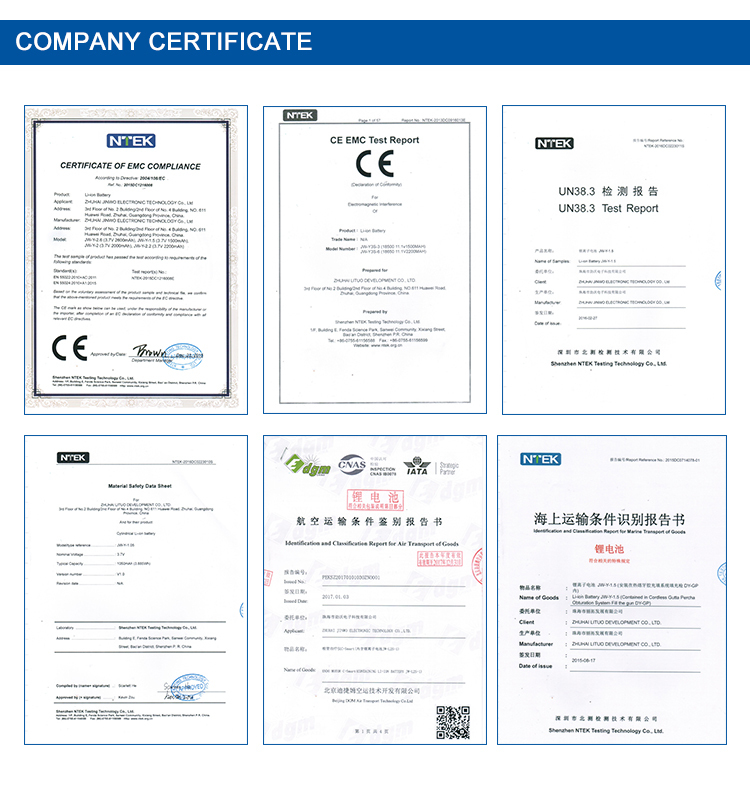 tongyu batteries are replacement for lead acid technology. 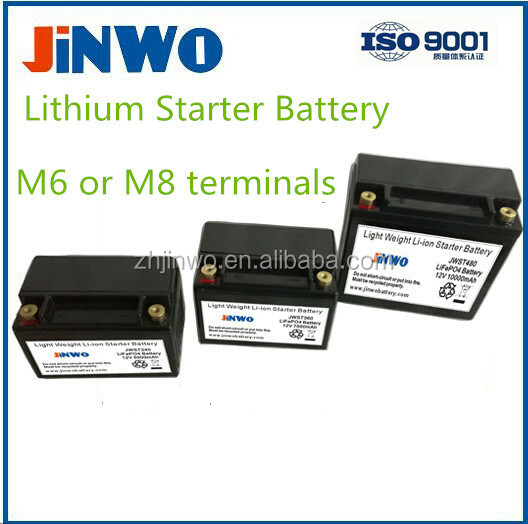 The Lithium Ion Starter batteries are suitable for various engine starting applications. These applications range from motorcycles to scooters, karts, golfcarts and outboard combustion motors , UAV, UTV, Aircraft. OEM/ODM order is welcome ! 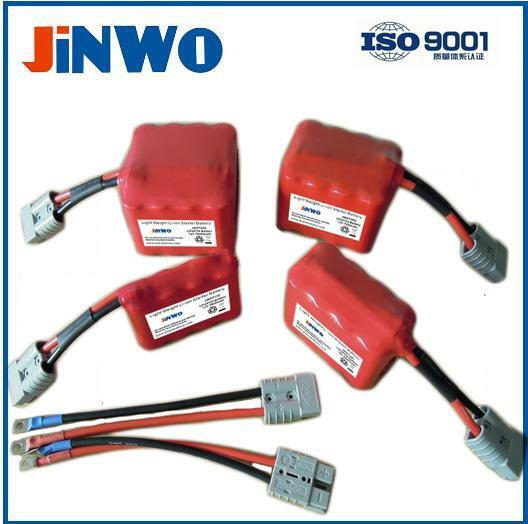 We're looking for motorcycle lithium batteries distributor in American, Australia, Europe !!!! 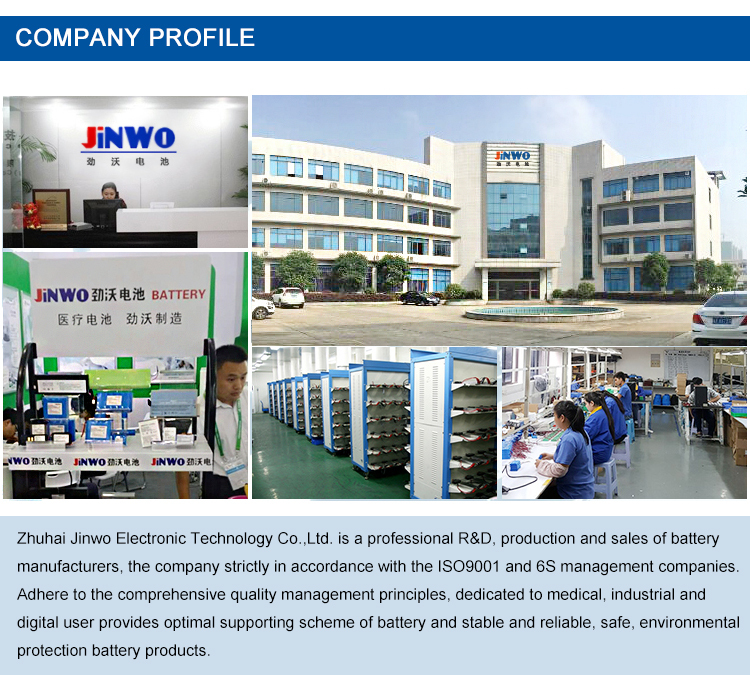 - A professional sales team which provide consultant service and the most competitive battery solutions. - OEM and ODM designs and lables are welcome. - Small Order is available. 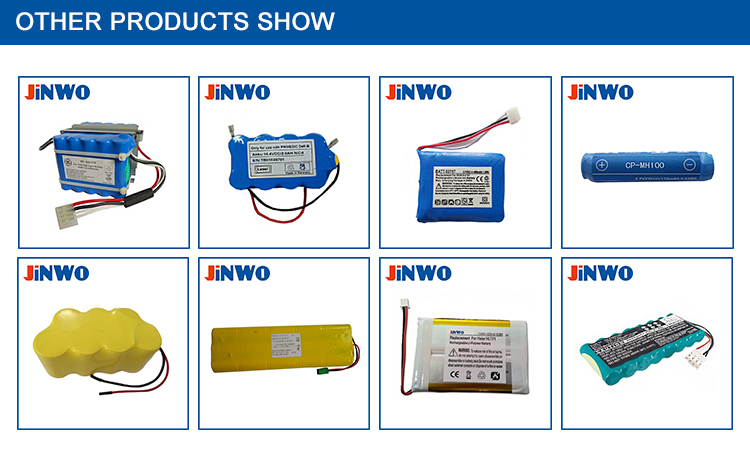 - Wide-range battery products to satisfy different customer’s requirement. 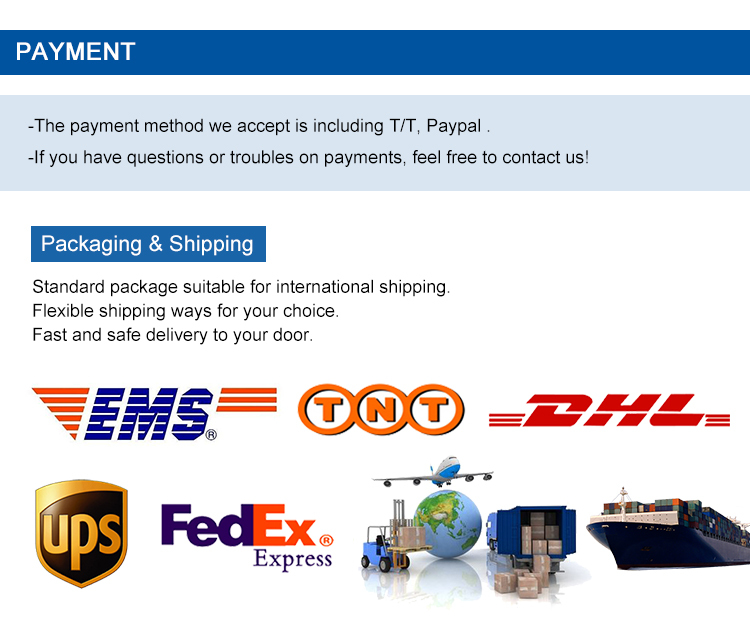 - Quick response, every inquiry will be replied within 24 hours. Welcome to visit our company any time ! We are ISO certified factory! Mobility scooter lithium ion battery supplier, Mobility scooter lithium ion battery manufacturer ! Foldable Electric Mobility Scooter LiFePO4 Battery Manufacturer, Electric Tricycle Trike Lithium Ion Battery Supplier, Folding Electric Scooter Lithium Ion Battery Manufacturer .